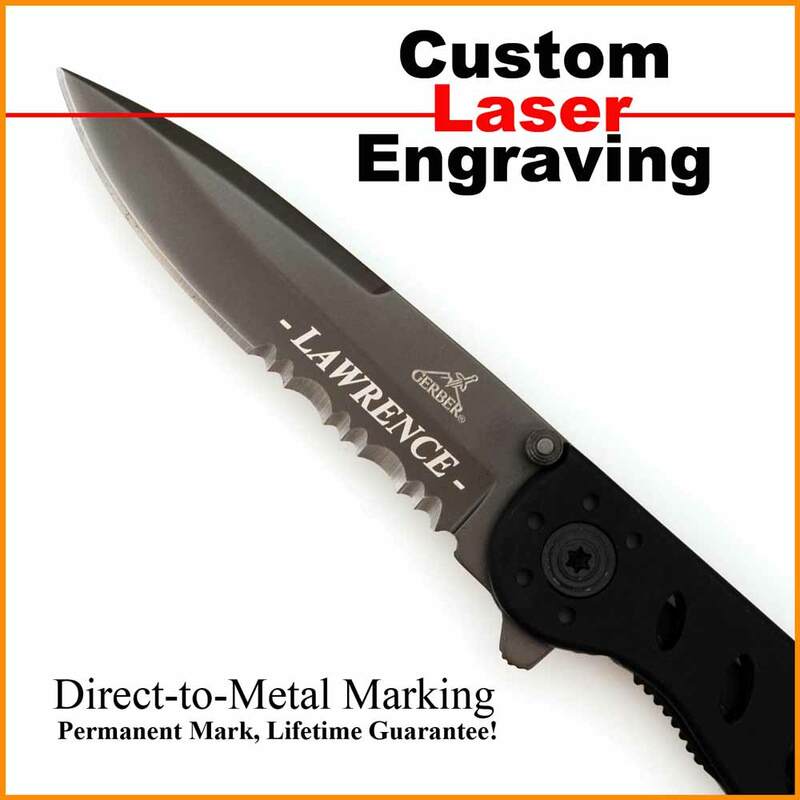 Direct-to-Metal Laser Marking - Permanent Mark, Lifetime Guarantee. 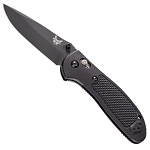 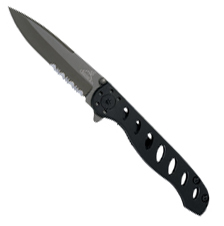 Personalize Gerber EVO JR knife with laser engraving for just 99¢ per piece on 20 units or more plus free setup fee for text. 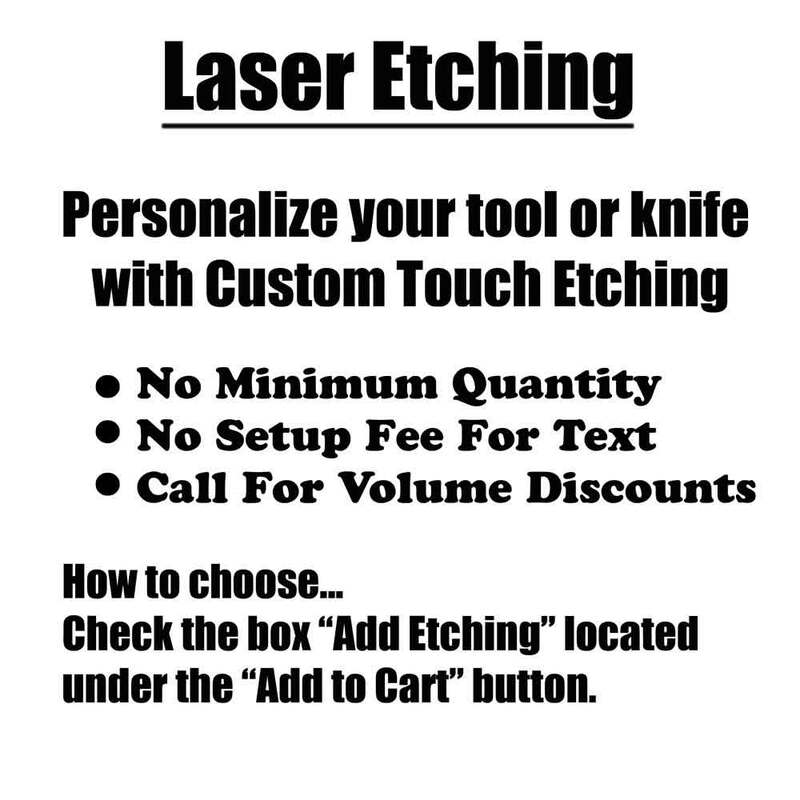 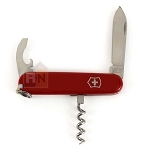 Custom engraving is great for corporate awards, promotional gifts or for employee recognition. 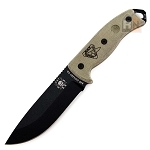 For more information on engraving please see the link, Engraving on our home page.